Heng Hiap Metal Sdn. Bhd. As a leading integrated recycling company to create a vibrant recycling industry in Malaysia.Heng Hiap is the only integrated recycling company in Malaysia and we strategically located in Johor Bahru, strongly believes in the value of scrap as a renewable resource. Since 1984, we have established ourselves as a leading local supplier of heavy metal scrap, scrap paper and recycled plastic resins. 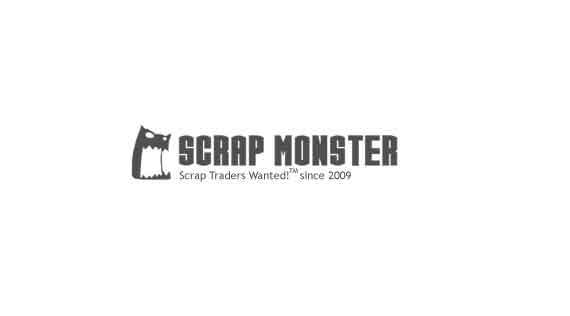 Committed providing superior service, we are today one of the largest ferrous metal scrap suppliers in Southern Malaysia. For metal recycling, Heng Hiap supplies directly to steel mills such as Megasteel, Amsteel, Perwaja and Southern Steel; Aluminum recycling mill such as Ye Chiu and so on. For paper recycling, Heng Hiap is the appointed domestic supplier to Genting Sanyen, Central Malaya and United Kotak. For plastic recycling, we recycle and supply the secondary plastics resins to major manufacturers. Heng Hiap Metal Sdn Bhd is committed to supplying recyclable metal materials with on-time delivery through efficient quality management system and minimizing consumption of natural resources, generation of chemical wastes through efficient environmental management control. We shall comply with all legislative and regulatory requirements and continually seek to improve the effectiveness of our ISO 9001:2000 Quality Management System and ISO 14001:1996 Environment Management System. We shall inform all interested parties of our policy and train employees to achieve the goals. To educate all employees on their roles and responsibilities on EMS and provide general awareness training by December 2003. To reduce unit diesel consumption by 1% by July 2004. To recycle 100% of waste Oil generated by December 2003. To achieve < 3 cases per year of diesel leakage incidents by July 2004. To achieve > 95% of ½ yearly inspection passing rate (smoke/noise test) for all lorries by July 2004. To achieve customer satisfaction of 70% and above. To achieve on-time delivery of 80% and above. To achieve supplier performance evaluation of 70% and above. Company Name Heng Hiap Metal Sdn. Bhd. Start your review of Heng Hiap Metal Sdn. Bhd. Ask Heng Hiap Metal Sdn. Bhd. to get Verified by ScrapMonster.